Retirement is something that most of us have dreamed about since our youth. Perhaps you envision traveling the country in an RV visiting every single national park. Maybe you want to whittle away your days at your lakefront property, fishing and enjoying nature. Regardless of what ideal retirement looks like for you, retirement is a goal we all hope to achieve. 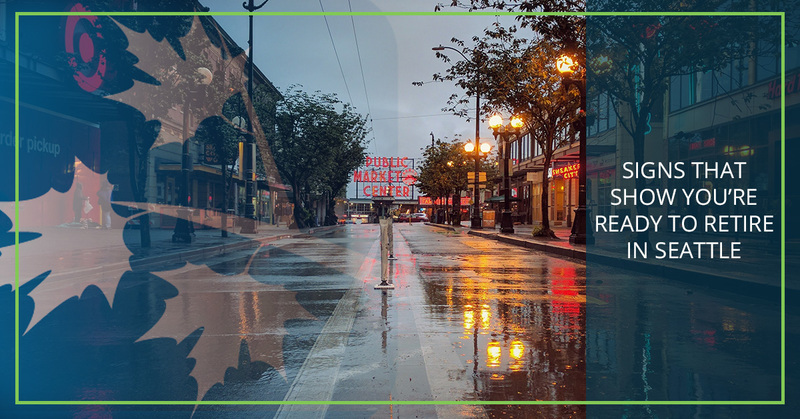 Here at Income For Life, we assist our clients with retirement income planning in Seattle so that their dream retirement plan can become an actual reality. In some cases, you may not be sure when it is actually time to retire. Check out the following signs that indicate you are ready to enjoy retirement. Just wanting to be retired isn’t enough. 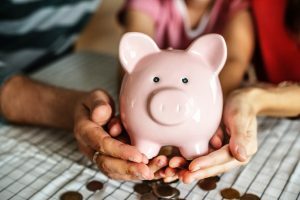 In order to retire and actually enjoy your time in retirement, you need the right amount of money saved, invested, or otherwise available once you stop working. The exact dollar amount you need to retire will vary greatly depending on your personal needs. Once you have reached the perfect amount of savings and investments for retirement, you will be ready to take that final step of leaving your career and settling into retirement. If you aren’t quite sure whether or not you have reached this stage, speak to a retirement planning specialist on our team. Another key aspect to retiring is having a viable health care plan set up. If you have put together exactly what you need to be able to access the medical services you need, you might be ready to leap into retirement. Make sure that you have a health care plan that not only serves your immediate needs, but will also meet your needs should your health decline. As you look at your available retirement funds, whether that is through savings, annuities, 401ks, social security, or a combination of funds, ask yourself if you can comfortably live off of that amount. If you can, you are ready to retire. If not, you might need to refocus on your retirement plan. You can have all the money you need put back, a solid health care plan in place, and, yet, still not be ready to retire. A key aspect of retirement is the desire to enter this stage of life. If you are still enjoying your work and have zero desire to leave, you might not be ready to retire yet. Don’t let your age hold you back. If you love what you are doing, keep doing it. Do you feel ready for retirement? Are you uncertain about how you will live off your current retirement funds? Talk to our team today. We can assist you with retirement income planning in Seattle. We will work with you to make sure you are comfortable and confident in your financial plan for the future. Whether you hope to idle away your days in the near future or you are looking far ahead, we are here to assist you.